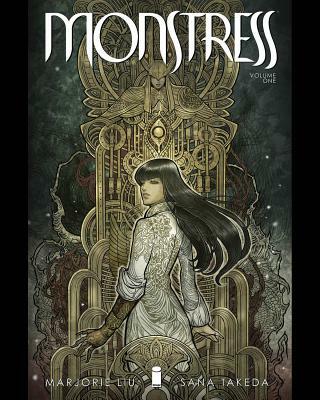 I'm always on the lookout for comic books that push boundaries, and Monstress does just that. Monstress follows Maika Halfwolf as she searches for answers about herself in a world where Arcanics like herself are hunted by humans. Magic, intrigue, and intense battles are brought to life with visually stunning, illustrations. I found myself glued to this comic from the beginning, captivated by every page.